If you have absolutely no time to completely squeeze those lemons, one can make easy lemonade by utilizing instead lemon juice. This summer drink will be refreshing and delightful to your taste buds. Your guests and family members will enjoy this drink as well even if you are pressed for time in preparing such drink. While others like the purists vehemently insist of making use of fresh-squeezed liquid, the bottled juice of lemon will create a beverage that is equally as tasty. Sugar does not dissolve properly in water that is cold. So the secret trick is to produce first sugar syrup. This is really very easy to do. 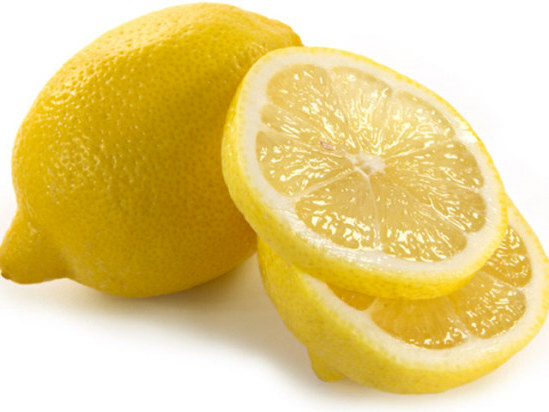 Follow the steps below to make lemonade using lemon juice. Here are some warnings and tips in making your lemonade. If you desire lemonade that is very sweet, pour an additional ¼ cup sugar during the syrup stage. After making this lemonade, you will surely be spoiled and you would not want to utilize those drink mixes that come in powder ever again! The process is extremely easy, quick and convenient. Follow the steps below and you will be on your way to enjoying a large and tall glass of refreshing lemonade which will surely quench your thirst! In a sauce pan, put the sugar and pour in one cup of water. The heat must be on medium low temperature. Mix by stirring the liquid such that the sugar is dissolved completely in the water. Let the mixture cool.This is now your simple syrup. This works to sweeten the lemonade because the sugar is dissolved prior to adding the sugar to ice water. Combine the lemon juice and the cooled syrup in a big pitcher. Toss in the lemon extract. Mix well by stirring.You can add other citrus fruits or other fruits to the beverage. This will boost the presentation and flavor of the drink. Just make sure that the fruit has been washed thoroughly before slicing. Pour ice water into the pitcher until it is filled. Stir well. One good way of serving the lemonade produced from lemon juice is to serve it in tall glasses with a small slice of the real lemon for garnish if one is available.